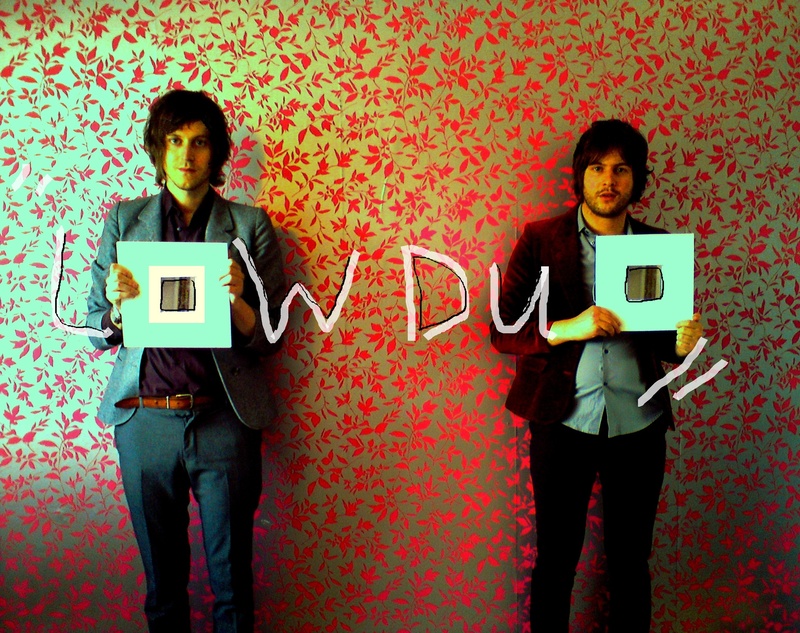 Let me introduce you to Low Duo, a couple of brothers who use one guitar and one person singing to make some of the most haunting, minimal and enchanting music I’ve heard in quite a while. The song ‘No Happier’ is a mix of fragile charm and unsettling vocals that makes you feel like you’re falling. They’ve been getting all sorts of support from 6music and from The Guardian’s ‘New Band Of The Day’, which is good, let me tell you. Now that you’ve read what we have to say and you know that they are generally being lauded, give them a listen. You can download ‘No Happier’ from their soundcloud, where you can also listen to the rest of the EP.